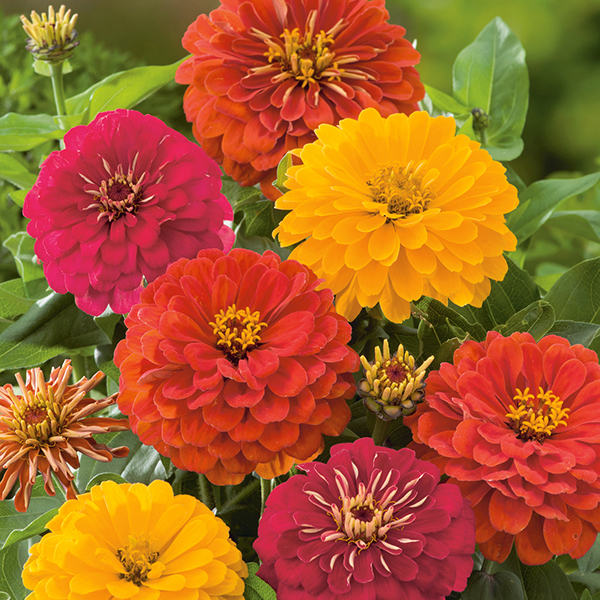 This early flowering mix will create a fabulous display for either pots, containers or garden borders. The gorgeous large flower heads last well with good heat and drought tolerance and excellent disease resistance. These exciting annuals need little maintenance to put on a fabulous display. Sow: outdoors, April to May, thinly 0.5cm ((¼in) deep in flowering position. Keep soil moist and weed free. Thin out allowing 30cm (12in) between plants.